Suzanne Brown murder: Man who killed partner made subject of an indefinite hospital order. 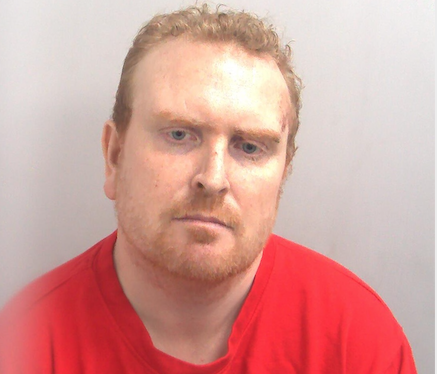 A MAN who killed his partner has been made subject of an indefinite hospital order. Suzanne Brown was brought up in Harlow, attended Stewards Academy and was known to many people in the town. However, a trial was held to determine whether or not he had killed Ms Brown. After hearing the evidence, a jury ruled on Wednesday, January 16, that they were sure that he had killed her. Neate, who has been receiving treatment in a psychiatric hospital since her death, was sentenced today Friday, January 18, to the hospital order at Chelmsford Crown Court. 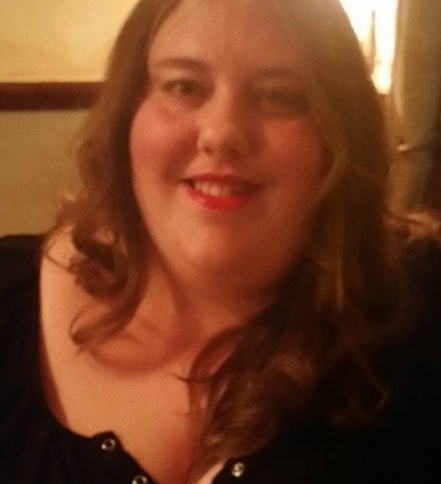 In a Victim Impact Statement read to the court, Suzanne’s sister Rebecca Foskett said: “Sue was my rock and would support me through any troubles that I had in my life, as a sister would, she was always there with a smile and never had a bad word to say about anyone. In a statement following today’s sentencing, Suzanne’s family said: “The loss of Sue will leave a huge hole in our lives.